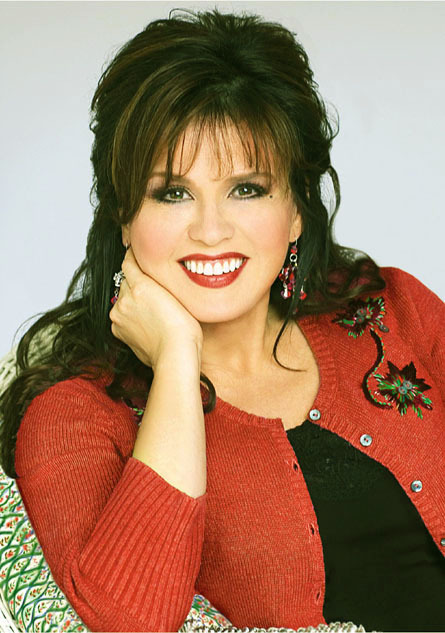 Olive Marie Osmond is an American actress, singer, doll designer, and a member of the show business family, The Osmonds. Although she was never part of her family's singing group, she gained success as a solo country music artist in the 1970s and 1980s. Her best known song is a cover of the country pop ballad "Paper Roses." In 1976, she and her singer brother Donny Osmond began hosting the TV variety show Donny & Marie.